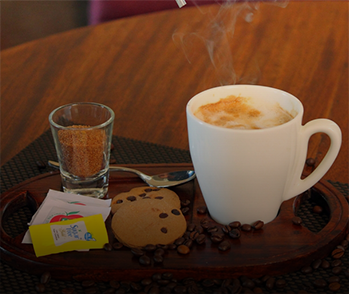 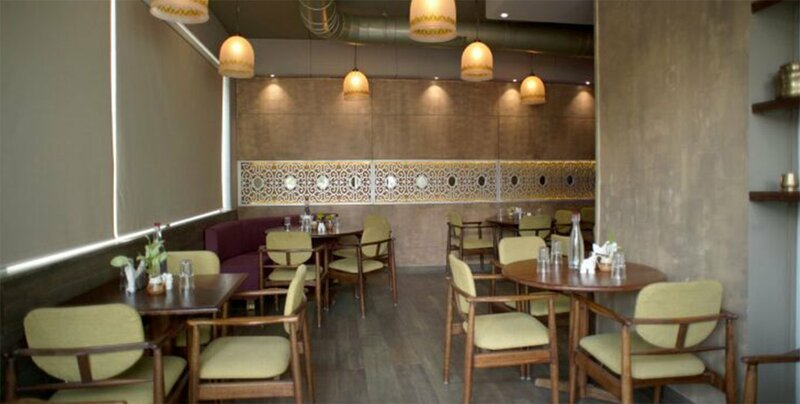 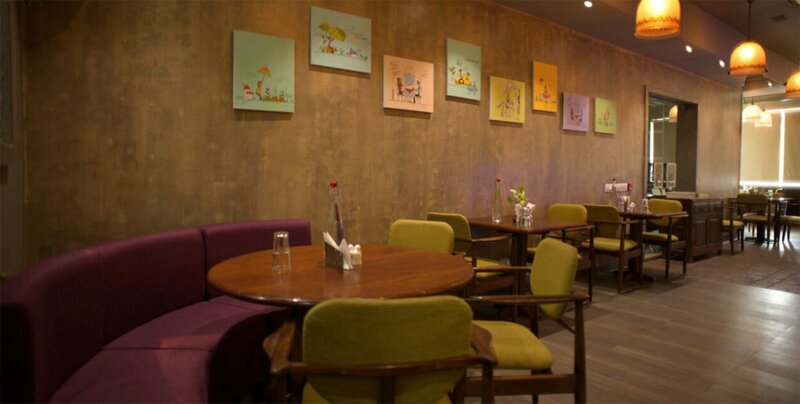 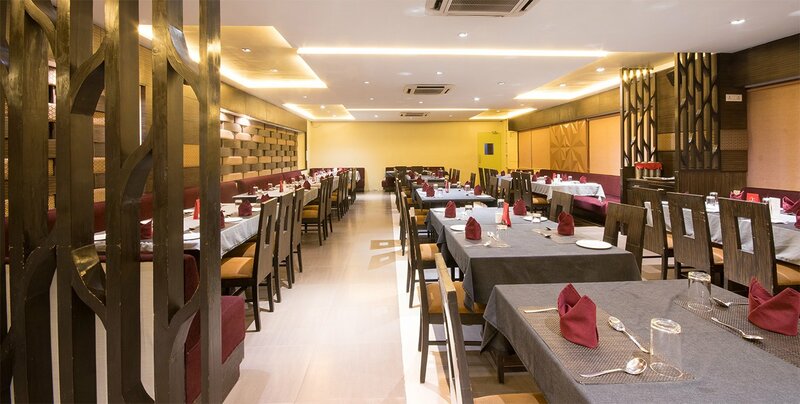 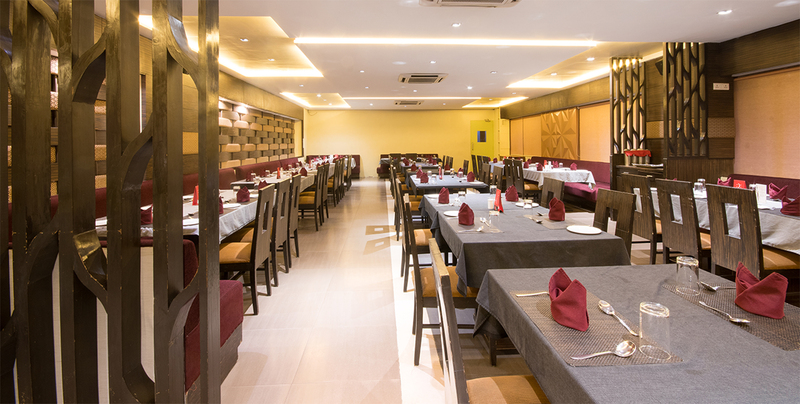 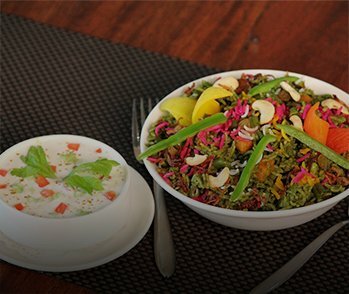 Platinum Inn consists the best food and offers an ultimate pleasurable environment to dine and unwind your heart. 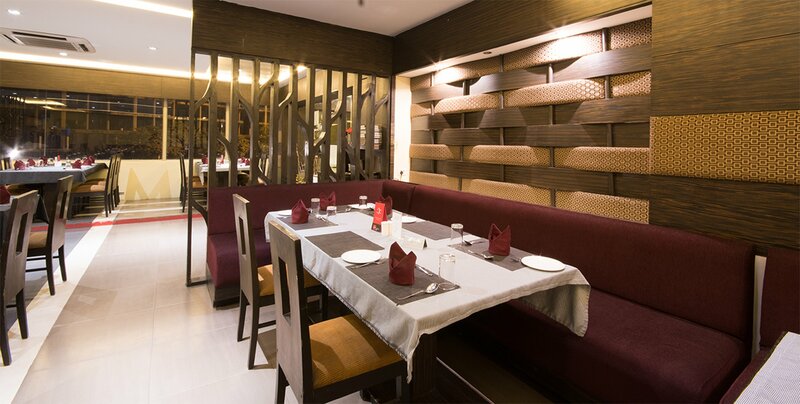 You can enjoy quality cuisine with the soft and romantic music. 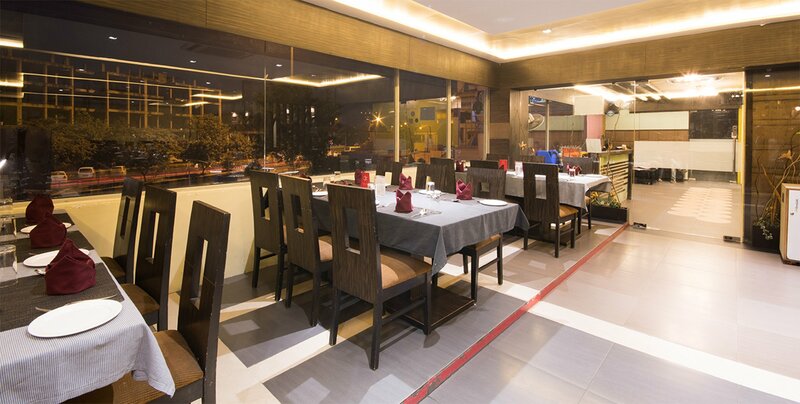 Late night dining open till 1.00 a.m.
From breakfast to dinner, we offer plenty of cuisine options for all. 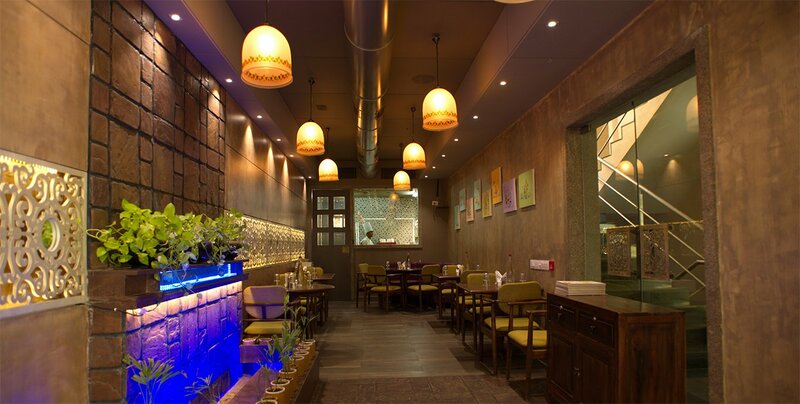 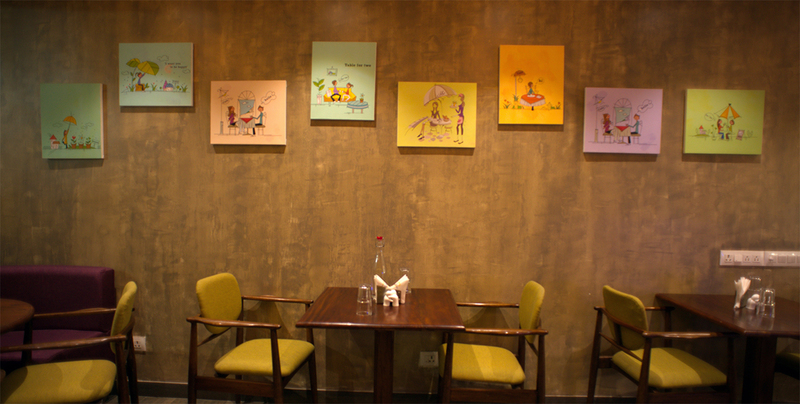 Diners can relish in beverages, mocktails, snacks, appetizers, starters, meals and desserts.